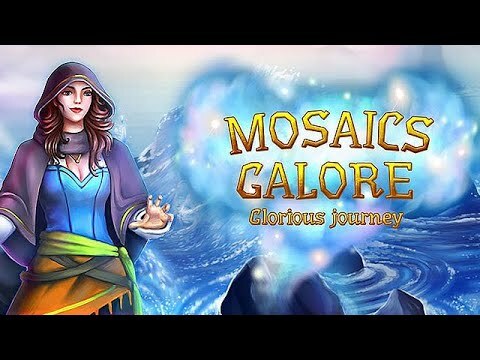 Restore mosaic puzzles and save the magical creatures from a curse. "This game was so much fun! The more levels you play, the harder the puzzles get. The resulting pictures are really pretty."